So my Tello arrived today (UK). 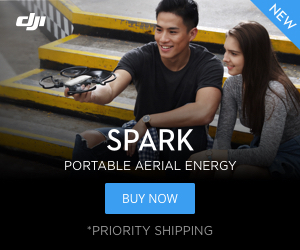 I also own a Spark and use the drones on Android. Initially pretty impressed from a flight indoors - fast, responsive, easy to connect, fun tricks like throw and go, good value. One weirdness, the app is fine on my Razer Phone but on my P20 Pro the live feed is monochrome. Odd.